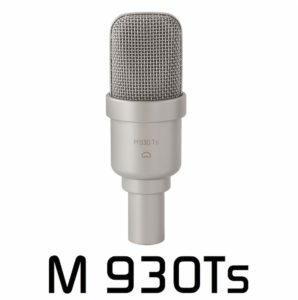 The M930 Ts studio microphone combines Gefell’s legendary large diaphragm capsule technology with an optimised output transformer and a specially developed circuit design, resulting in a signal transfer with negligible distortion together with an extended low frequency response, extremely low noise floor and high sound pressure level handling, even into a high external load. The condenser capsule has a diameter of 28 mm with a gold-plated polyester membrane accessories are available for XY-, ORTF and INA 5 arrangements. 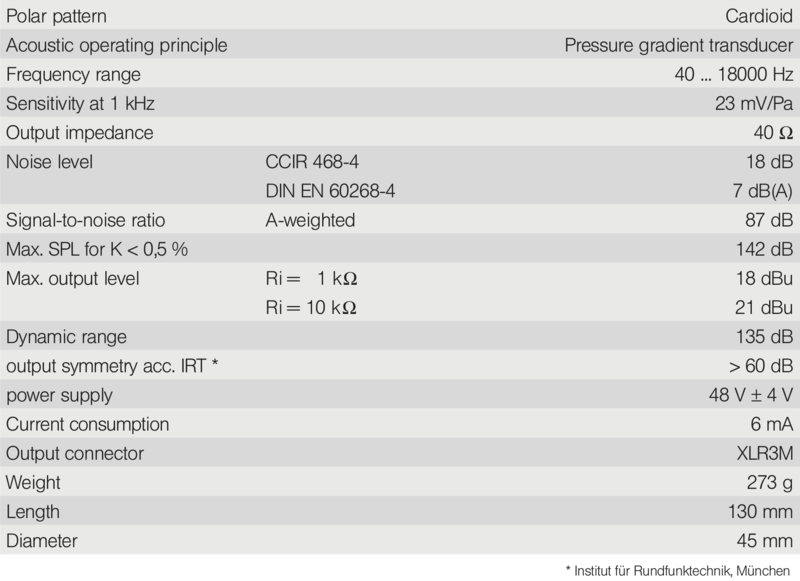 The low-impedance earth-free balanced transformer output of the M 930 Ts allows its use with longer cable lengths with negligible distortion and noise immunity. 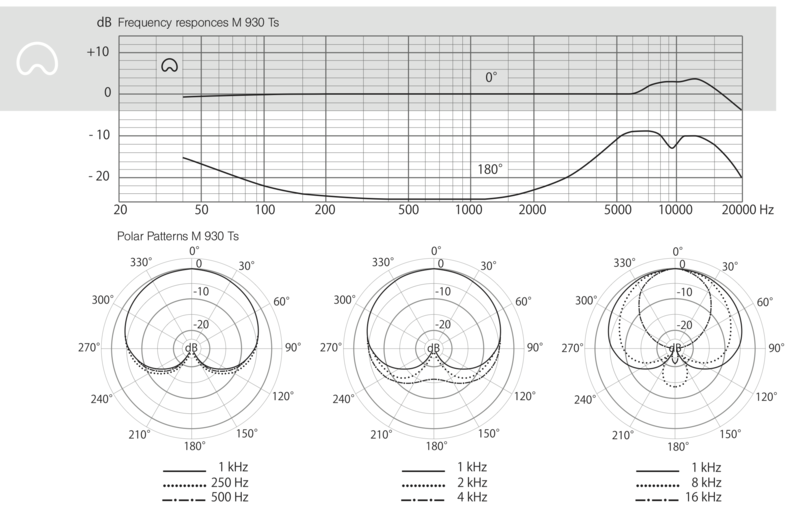 The proximity effect at low frequencies is well-balanced, without a strong overemphasis at close microphone distances. Also available as a matched stereo sets for XY (with TD 93 holder), ORTF (with SH 93 holder), or in a 5.0 surround recording configuration (INA 5) or as a set with the INA 5R.